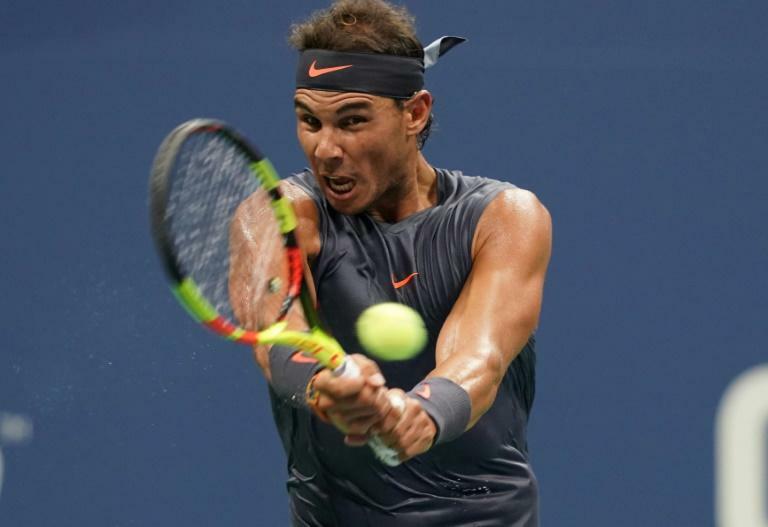 Defending US Open champion Rafael Nadal sent close friend David Ferrer into Grand Slam retirement on Monday when his veteran compatriot was forced to quit their first round match with injury, but former winners Andy Murray and Stan Wawrinka made successful returns to New York. Ferrer, a former world number three but now standing at a lowly 148, called it quits on a hot and humid night on Arthur Ashe Stadium despite leading 4-3 with a break in the second set after twice receiving treatment on a left leg injury. Nadal's potential semi-final opponent, Argentine third seed and 2009 champion Juan Martin del Potro, also reached the second round with a 6-0, 6-3, 6-4 win over American qualifier Donald Young. For Del Potro, whose career since his maiden Grand Slam triumph nine years ago has been decimated by wrist problems, it was his 30th career win at the tournament. He next faces Denis Kudla of the United States who won his first match in five years at the tournament when he downed Matteo Berrettini of Italy 6-4, 7-5, 6-2. Former world number one Murray marked his first Grand Slam tournament in 14 months with a 6-7 (5/7), 6-3, 7-5, 6-3 win over Australia's James Duckworth. 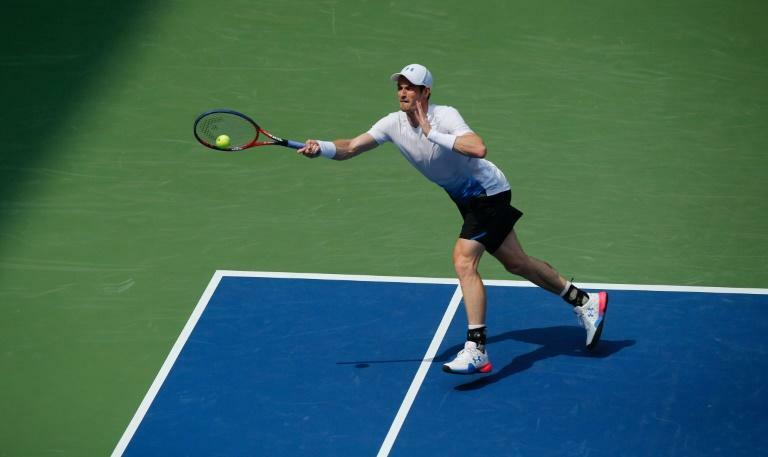 Murray, the 2012 champion and playing just his fifth tournament of the year after undergoing hip surgery in January, last featured in a major at Wimbledon in 2017. Like Murray, former champion Wawrinka also sat out the 2017 US Open -- in his case because of two knee surgeries. But he showed no sign of rustiness on Monday, defeating eighth-seeded Grigor Dimitrov of Bulgaria for the second successive Grand Slam. South African fifth seed Kevin Anderson, the 2017 US Open runner-up to Nadal, also needed a medical timeout for a leg injury in the third set of his clash with Ryan Harrison of the United States. But Anderson, defeated in the Wimbledon final last month by Novak Djokovic, recovered to win 7-6 (7/4), 5-7, 4-6, 6-3, 6-4. Greek 15th seed Stefanos Tsitsipas saw off 36-year-old Tommy Robredo of Spain 6-3, 7-6 (7/1), 6-4. Tsitsipas, 20, made the Toronto Masters final this month seeing off the likes of Novak Djokovic and Alexander Zverev on the way before losing to Rafael Nadal. The Greek was only three years old when Robredo played his first US Open in 2001. US hopes were buoyed by wins for 11th seed John Isner and 18th-ranked Jack Sock who won his first singles match since May.